Scouts will begin their work on this merit badge by learning about the properties of metal, how to use simple metalworking tools, and the basic metalworking techniques. Then they will practice using these tools and techniques before concentrating on the more intricate skills of one of four metalworking options. 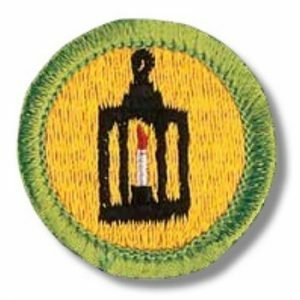 Complete details and worksheets for this merit badge are available here. No prerequisites are required for this merit badge class.